When Andrew came into the breakout room, I could tell he was going to have a rough time. It was promotion weekend, the weekend when the new 3 year-olds move up to Animation Station, our large group/small group environment for 3's-Pre K kids. Andrew looked sleepy and clung to his dad's neck with no sign of budging. His parents tried to coerce him to stay but weren't having much luck. They were already running late for service and kept apologizing, obviously embarrassed. I assured them that it was a big change for all the kids and tried to put them ease, but I knew I had to do something to win Andrew over or he'd end up in the adult service for the night. The breakout room had blocks and puzzles on the floor but none of that was working. I had to go big. "Hey, Andrew," I said. "You like robots?" He looked up for the first time. I said, "Come check this out, guys. I think you're going to like it." I led the family into our large group theater which is pretty awesome. 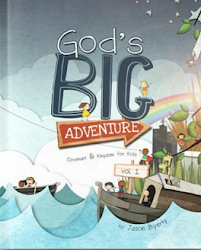 It's loaded with over-sized art supplies to help kids understand that God is a big artist who made them special. And for this weekend's lesson we had a robot. When Andrew saw it, he was sold. But then I clenched the deal. I showed him the coloring book. Our coloring book is eight feet tall and ten feet wide. 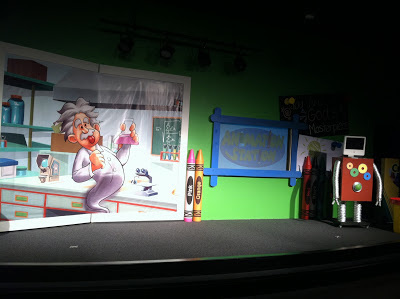 When the kids walk in for the large group program, it's closed, but the storyteller opens it during the lesson to use as the backdrop for where kids are going to pretend to go that day. It's a cool effect. When I opened the coloring book, Andrew totally forgot about mom and dad. They went to church, and he had a blast. It meant the world to the parents because instead of leaving their kid crying, they got to leave him in a place he loved. That's the magic of an amazing environment. I pulled that same stunt several times this weekend and had 100% success rate. Why? Because kids couldn't wait to see what was going to happen on that stage. They could see we'd built a special place just for them. The cool thing is once the kids stayed, they weren't disappointed. 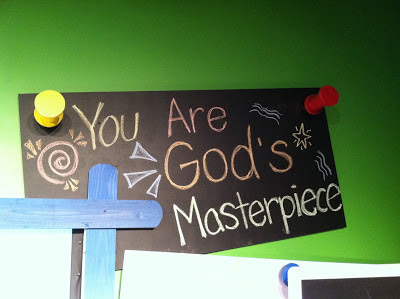 I saw one of hesitant girls gushing to her mom and dad after the service, "It was awesome! You should have stayed! It was really, really awesome!" The parents (who an hour earlier were in the same boat as Andrew's parents) were smiling and laughing, obviously thrilled that their little girl LOVED church. Honestly, when we built these environments, we were primarily thinking about how to use them for worship and storytelling, but since then, we've learned to leverage their wow factor in all kinds of ways. The wow factor helps us win over new kids on special weekends like this and shows parents that we value their family so much that we put the time and money into crafting an unbelievably fun setting for their kids to discover God. So, what about you? What are you doing to create a wow factor in your church, and are you using it for more than just worship and teaching? 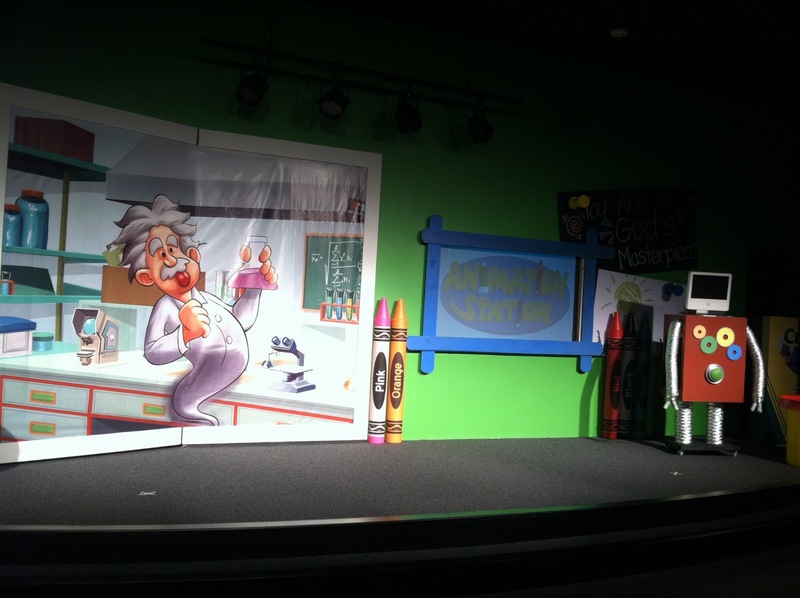 Okay, so not everyone can have a stage with a giant coloring book, but that doesn't mean you can't crank up the wow factor in your ministry. For you, the wow factor could be as simple as a fresh, kid-friendly paint job or decking out your room with an outrageous prop. One weekend I was teaching 3rd-5th graders about Peter walking on water and borrowed a kayak from a guy in our church. Free wow. The kids couldn't wait to see what we were going to do with it. The point is, whatever resources you have, inject your environments with as much kid-appeal as possible. 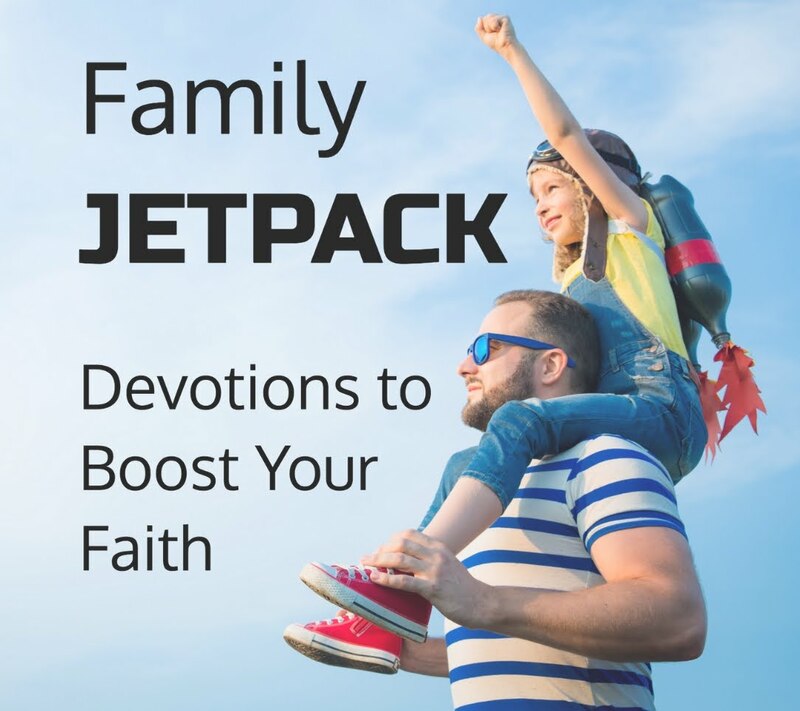 Not only will it set the stage to bring the Bible to life but it will communicate tremendous value to kids and parents alike.